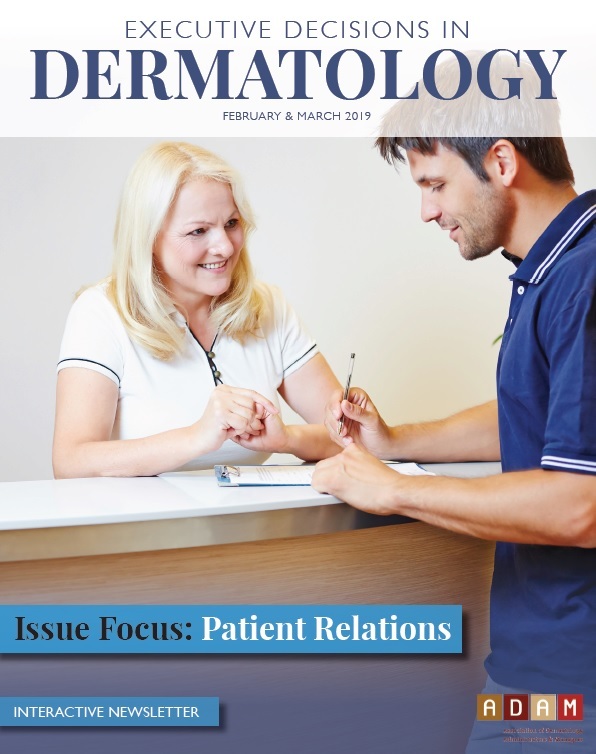 The Association for Dermatology Administrators & Managers (ADAM) offers a number of opportunities for those organizations interested in connecting with dermatology practices. Connect with your customers by becoming a Corporate Member, sponsoring a webinar or exhibiting at the ADAM Annual Meeting. Follow this link for information on becoming a Corporate Member. Learn more about sponsorship opportunities and view our Exhibitor Prospectus. Visit our Sponsors & Exhibitors page for additional details. Contact us at 866.480.3573 or send an e-mail to [email protected] with any questions. ADAM does not endorse or recommend any commercial products, processes, or services. 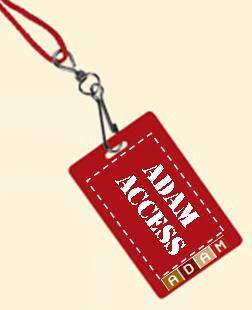 The information on ADAM’s website may not be used for advertising or product endorsement purposes. ADAM’s web site provides links to other internet sites for informational purposes only. ADAM does not endorse organizations that sponsor linked, external Web sites. In addition, ADAM does not endorse products or services that such organizations may offer. The information contained in ADAM’s web site is not meant to provide medical advice, but to provide information about available products and services. ADAM urges you to consult your physician or other health care provide regarding any dermatological products or services and assumes no liability for use of such products or services.